After almost two months on the market, East United Toronto Condos, located at Berkeley and King in Downtown East, is on fire. NOW is the time to register for this incredible condominium that is literally a walker’s and biker’s dream. Sales are soaring at this condo, where residents can consider owning a vehicle an option rather than a necessity. This address earns a Walk Score of 97, a Transit Score of 100 and a Bike Score of 90! The Financial District, major hospitals, Entertainment District, St. Lawrence Market, Corktown, Distillery District, subway and lake are all just a stroll away from this Old Toronto neighbourhood. Developed by SigNature Communities, Berkshire Axis Development and Andiel Homes, stylish East United Condos will inject new architectural life into the area on an L-shaped property that is currently home to century homes, a historic former stable and the original Christie’s Cookies Bakery. Ideal for people of all ages and lifestyles, the condominium will offer a variety of suite sizes and configurations, as well as luxurious and innovative building amenities. Award-winning SigNature Communities has been building throughout Canada, the U.S. and Caribbean for more than 30 years. This forward-thinking company is dedicated to environmentally responsible design and construction, as well as bold and distinctive architecture. 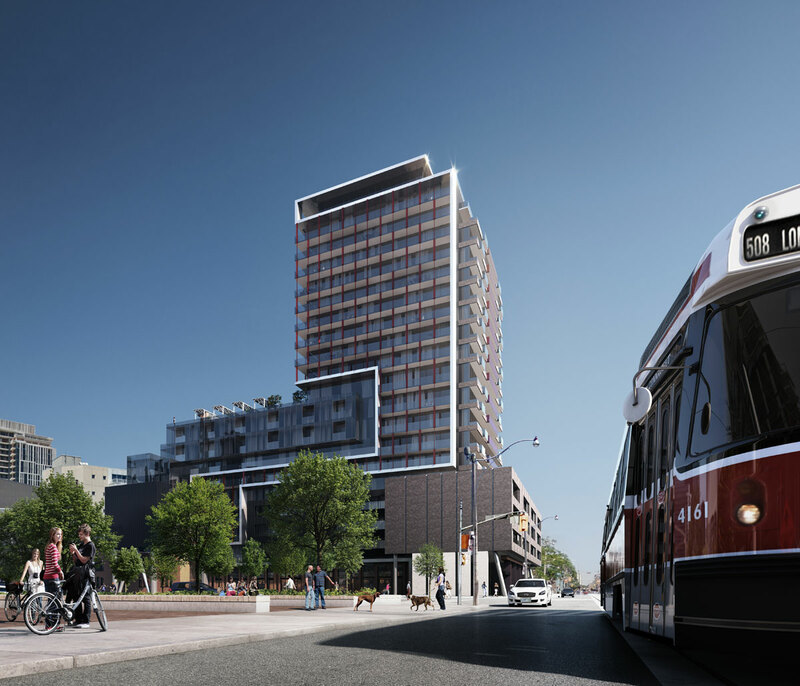 Both of these commitments are served well at East United Toronto Condos. Register TODAY at www.signaturecommunities.ca.